Lake Taneycomo offers some of the best trout fishing found in Missouri. If you've ever dreamed of owning Branson real estate on the water, Redbud Shore Estates condominiums is a prime place to be just a few miles east of downtown Branson Landing. Luxury comes standard at Redbud Shore Estates and most often, condos for sale in this resort area feature custom kitchen cabinetry, granite counter tops, stone fireplaces, jetted tubs, and covered decks. 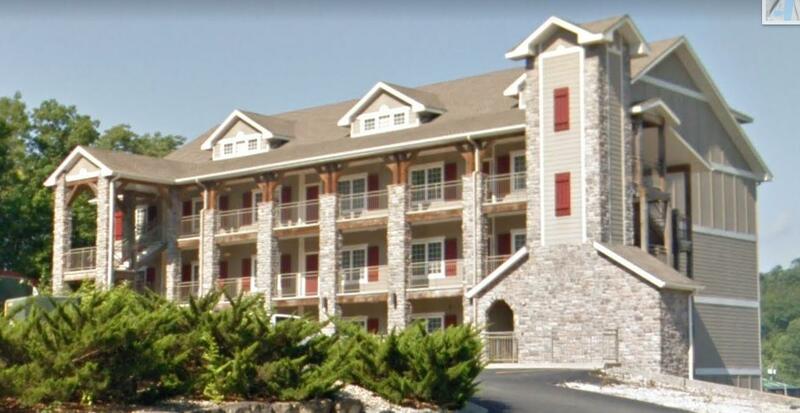 In addition, these units showcase amazing sunset views of Lake Taneycomo and scenic Ozark Mountains. Also, no nightly rental leasing is allowed so expect this to be a quiet location ideal for vacation getaway or full time living. Typically not found in other Branson developments, Red Bud Shore Estates offers upgraded perks such as covered parking and quick elevator access to all floors. There's also a community boat dock on site offering easy access to fishing and boating. Want a copy of the neighborhood property restrictions? My name is Charlie Gerken and I'd like to show you everything currently available at Redbud Shore Estates in Branson, Missouri. Please contact me today for a showing of this Lake Taneycomo location or any other community areas of interest.